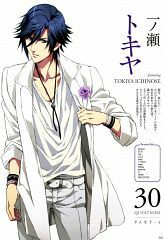 625 anime images in gallery. 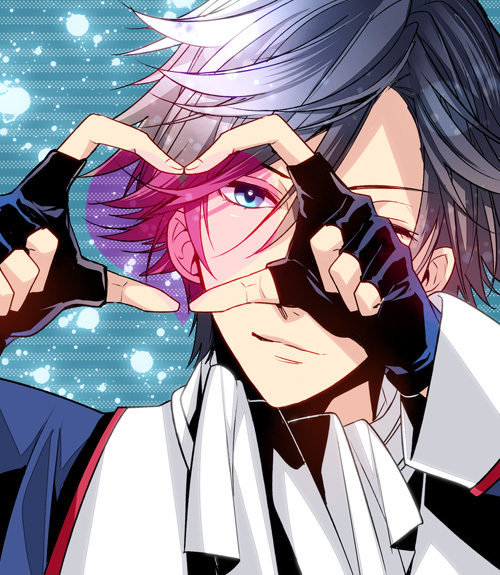 Tagged under Ichinose, Uta no☆prince-sama♪, ST☆RISH and Miyano Mamoru. 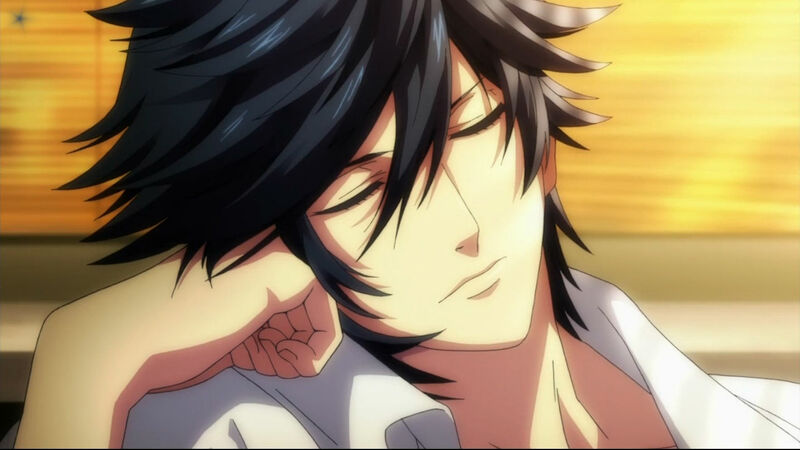 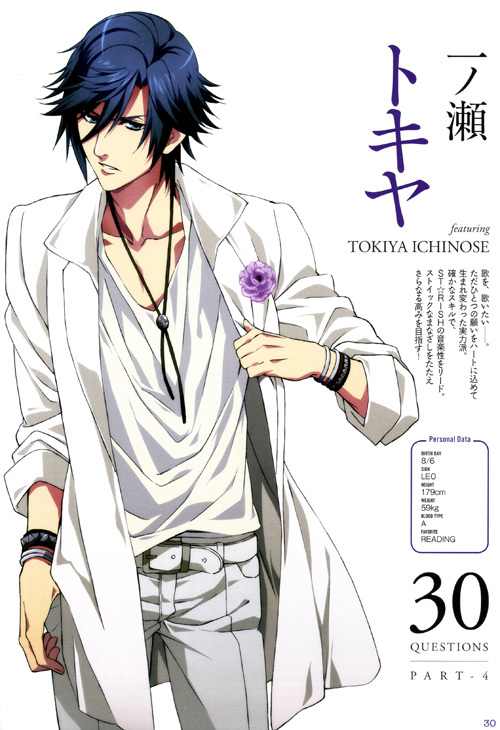 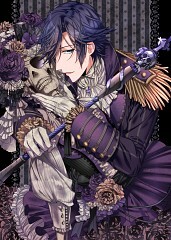 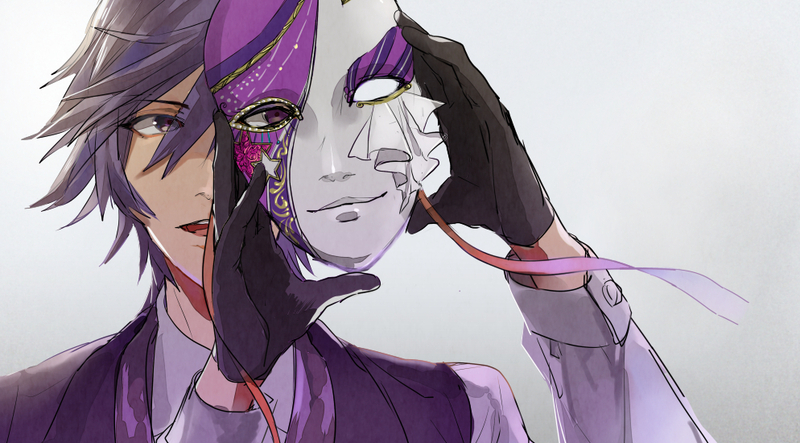 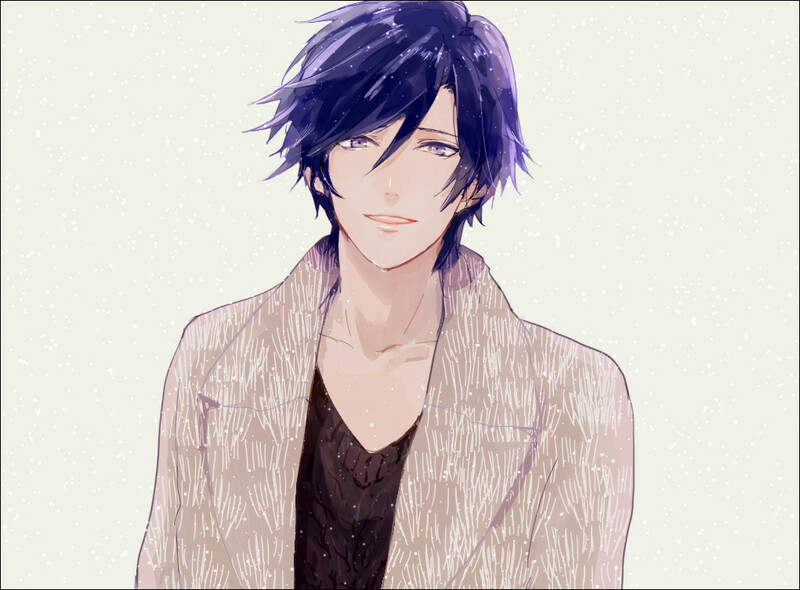 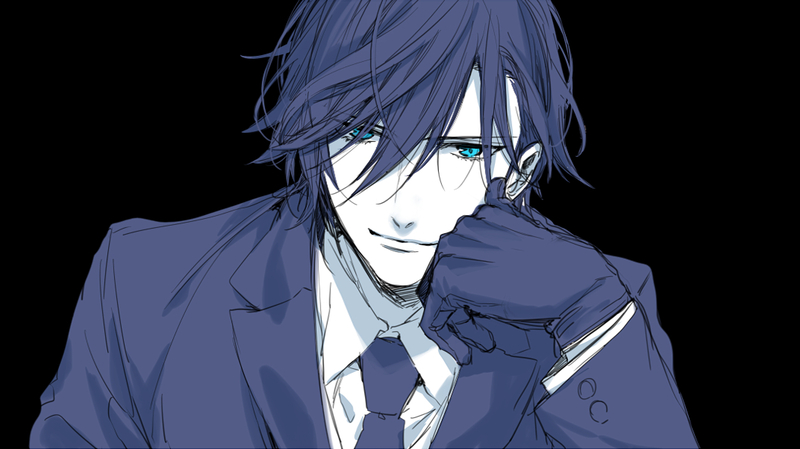 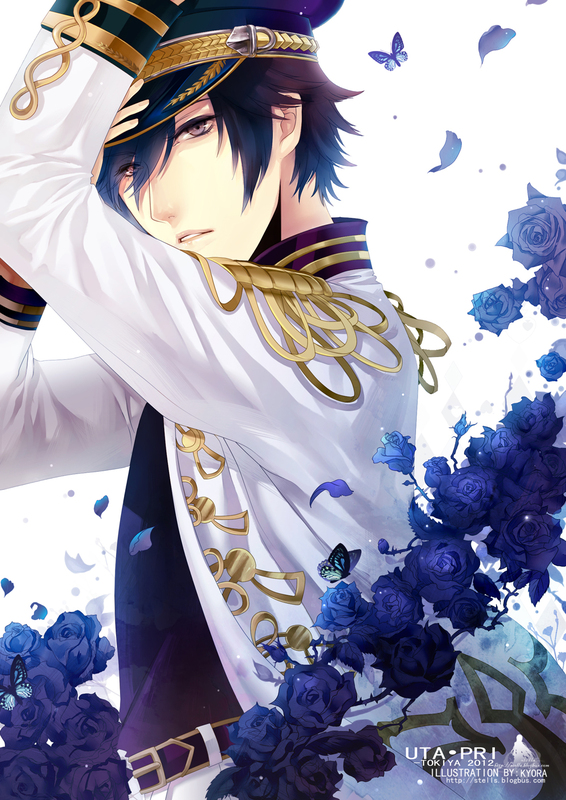 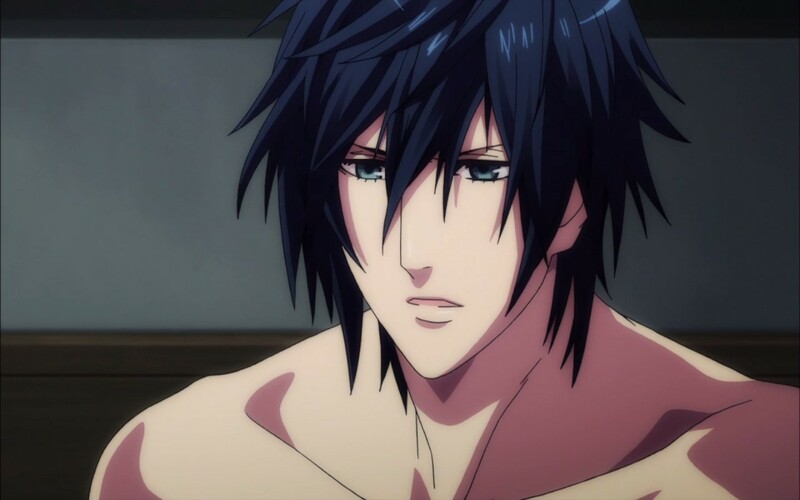 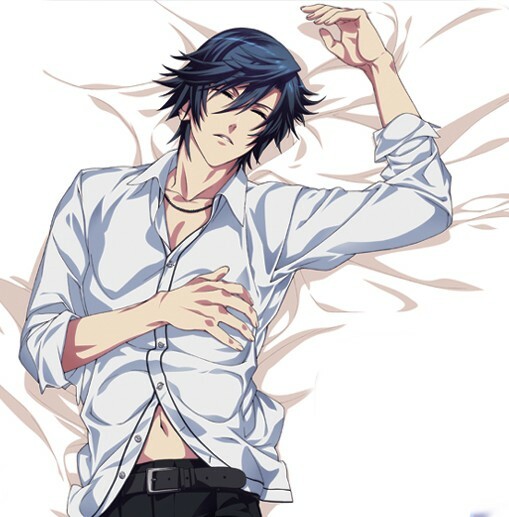 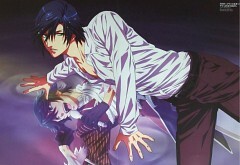 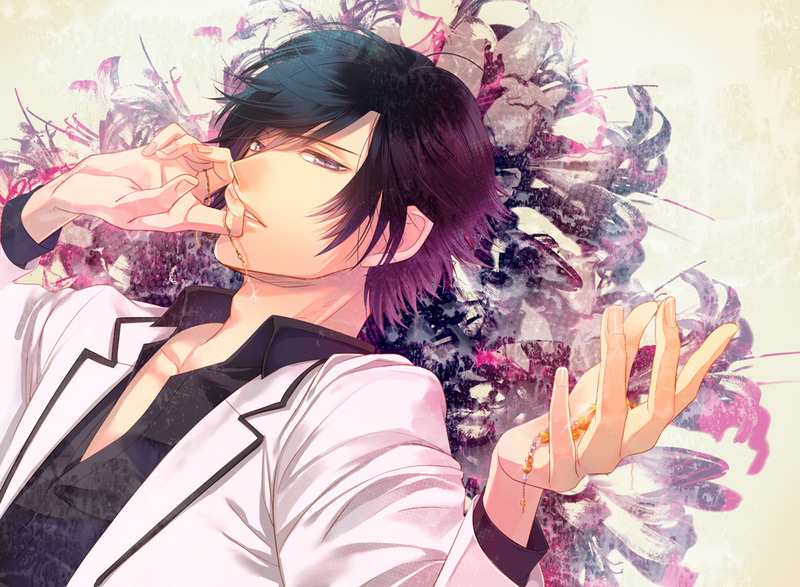 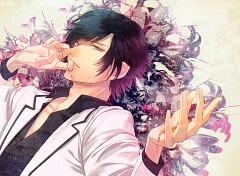 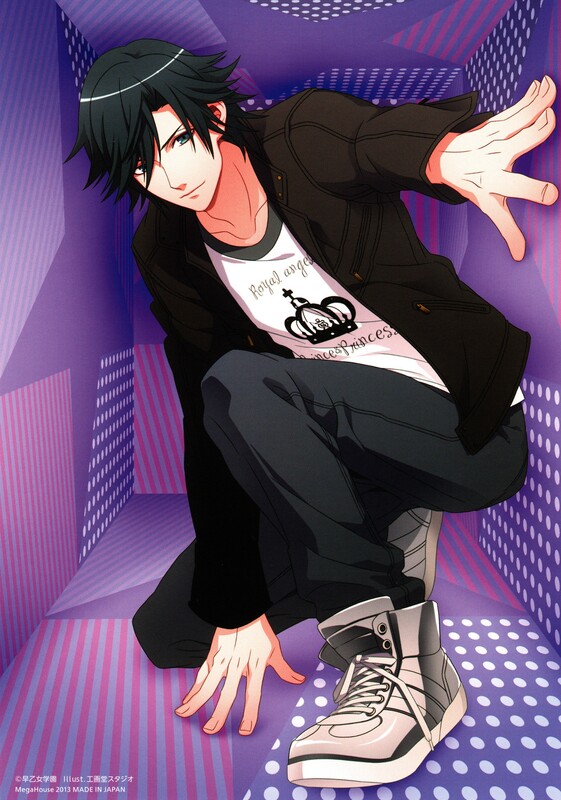 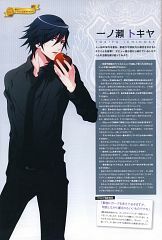 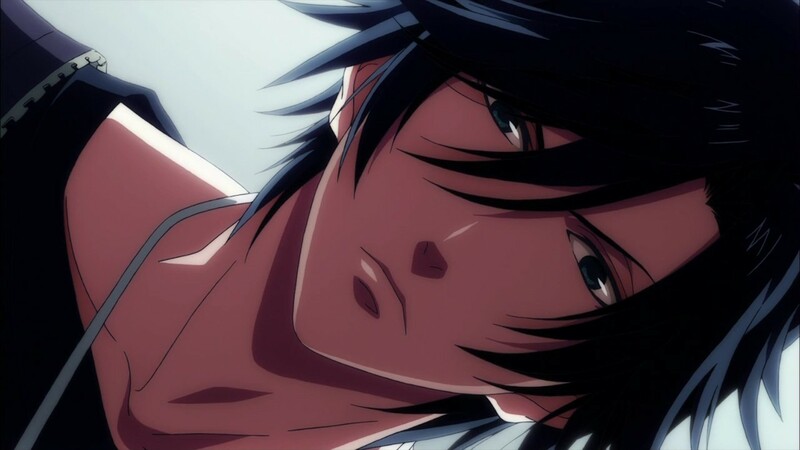 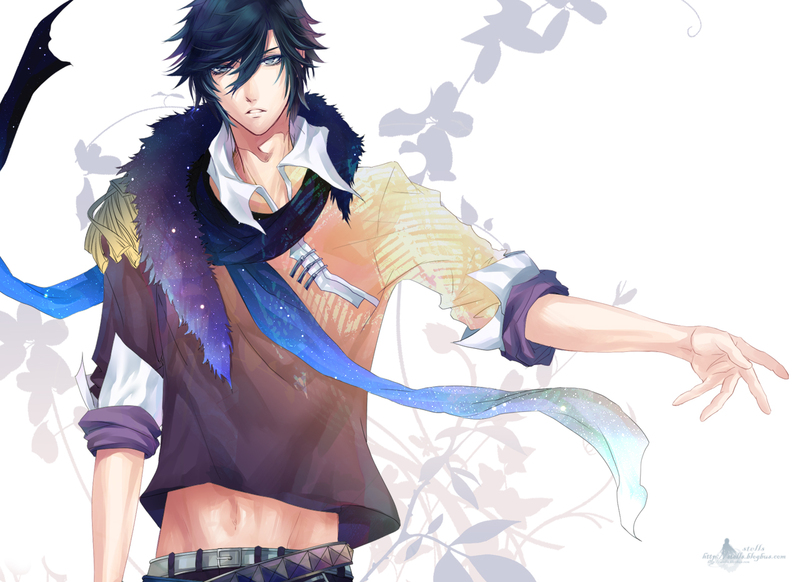 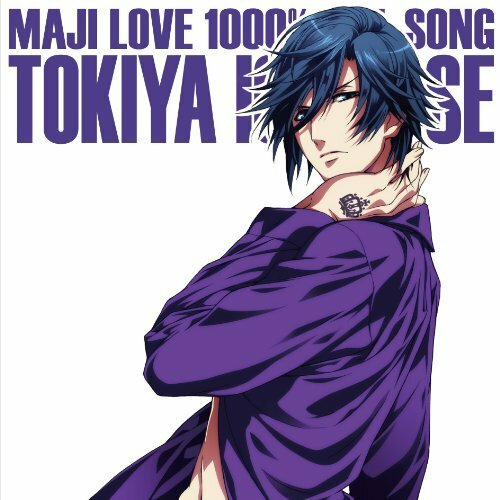 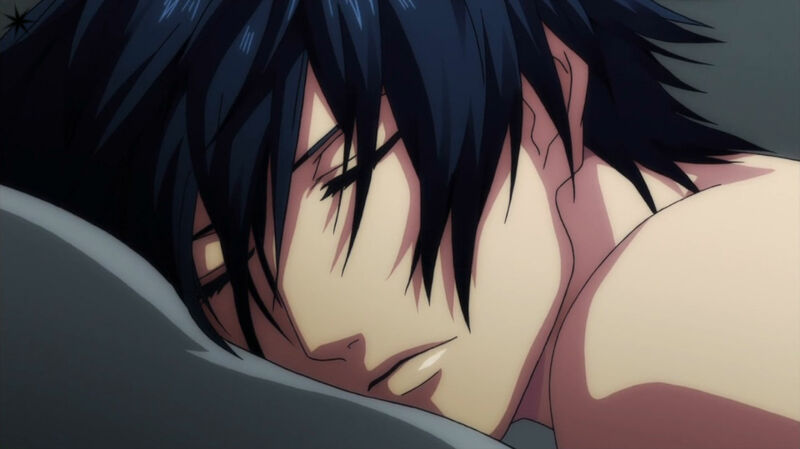 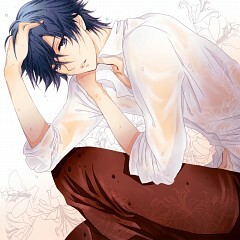 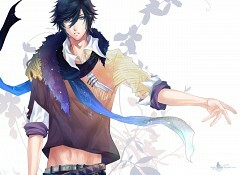 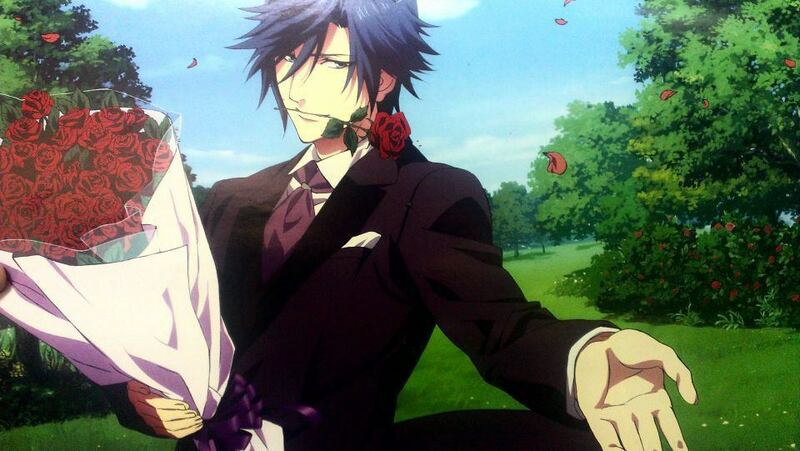 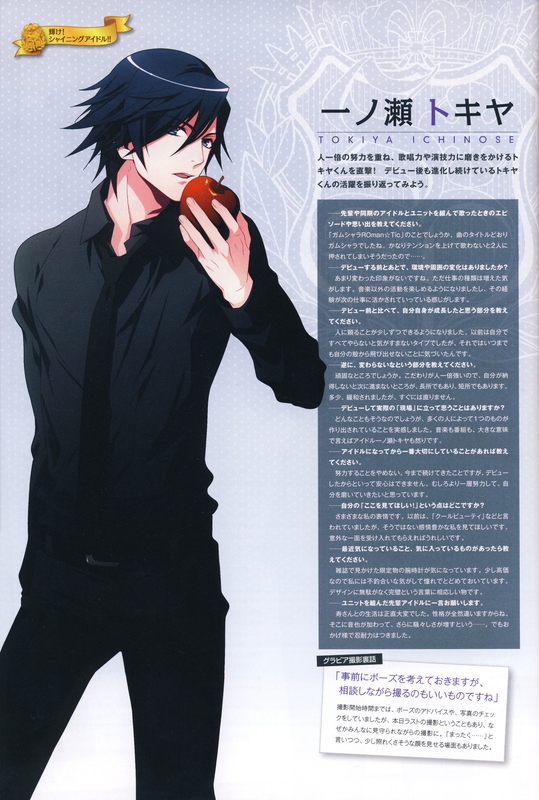 Tokiya Ichinose is a Class S student at Saotome Academy. 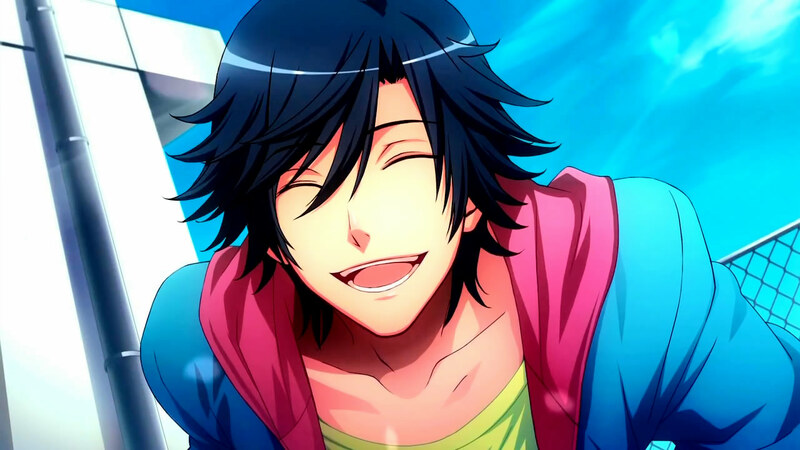 He is said to be Hayato’s (Haruka’s favorite idol) identical twin brother which would explain his strong resemblance to the popular idol. Although he seems to be cold and sometimes aloof, he is actually a perfectionist especially when it comes to music. 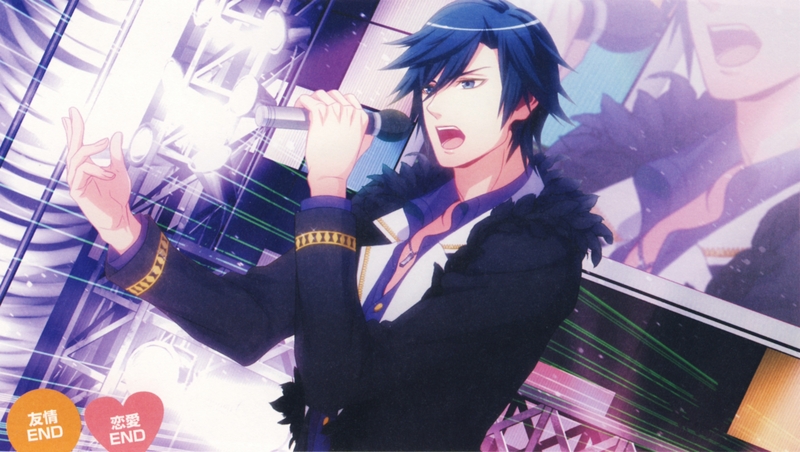 Despite his rather perfect pitch and rhythm, he oftentimes gets criticized for having “no heart” in his music. 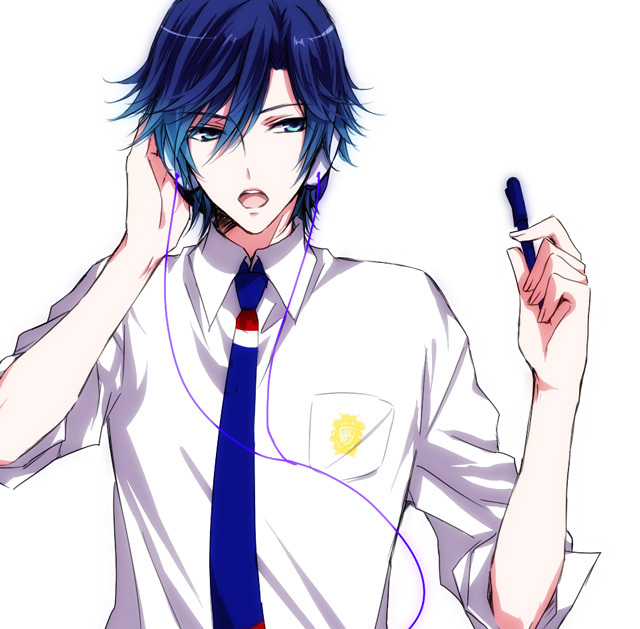 He strongly believes that his voice is his strongest instrument.